Intel reports claim the missile launch aimed at Air Force One on June 10th originated from a submarine. The owner of the vessel is currently unknown. It is also unknown whether or not the vessel shown above is the same vessel that launched the missile. Rumors suggests it was another Military Industrial Complex stealth submarine -- the same submarine class that launched a missile toward Hawaii. 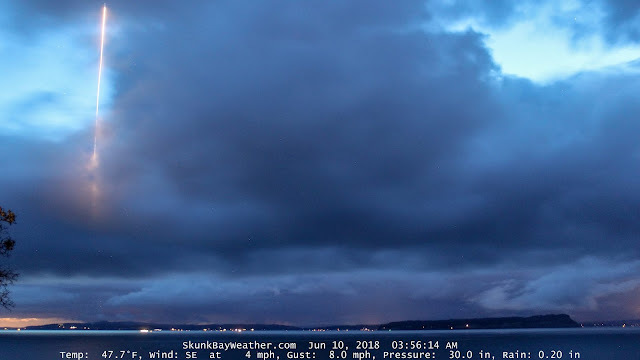 Other rumors suggest the missile was launched from Whidbey Island Naval Air Station. The red circle below is the location of the camera that captured the missile launch. 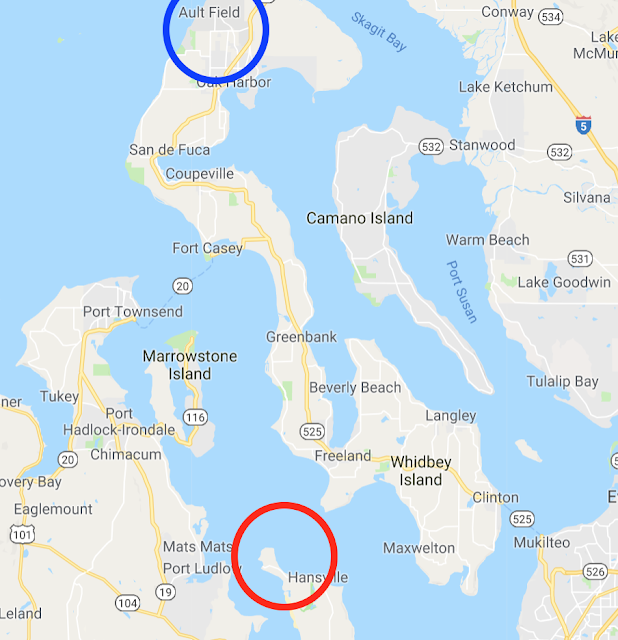 The blue circle is the location of Whidbey Island Naval Air Station. 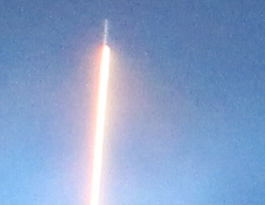 Below is the snapshot of the missile launch taken from the camera. Below is a closer look at the missile. No air-to-air missile would have the range to reach Air Force One (at the time) from the location of the launch. Air Force One was 2 hours away from arrival at the Paya Lebar Air Base in Singapore. Descent would begin an hour before arrival. ICBM's go straight up into the ionosphere. The distance from the camera footage to the missile is roughly 30 miles. The size of the missile is the size of a submarine from this distance. Therefore, the missile must've been fired from a silo at the Whidbey Island Naval Air Station or nearby. However, the Navy denies the existence of missile capabilities at the base. NORAD would've detected the launch within seconds and activated their protocol. Trump was alerted of the launch. The missile was taken out within minutes either by THAAD batteries or by the Secret Space Program. What was the Cabal's plan? The only conclusion would be to either hit the ocean or a mid-air detonation where the blast would reach Air Force One. What is the truth? You decide. Ghost Operators were given approval and have dealt with the threat. Sources have reason to believe the Alliance is currently waiting for the situation to be resolved before proceeding with the RV. Protecting the masses has always been the Alliance's main directive. The situation is expected to be resolved momentarily. AF1 left Quebec on June 9th and refuelled in Crete on the way to Singapore and landed on June 10th. 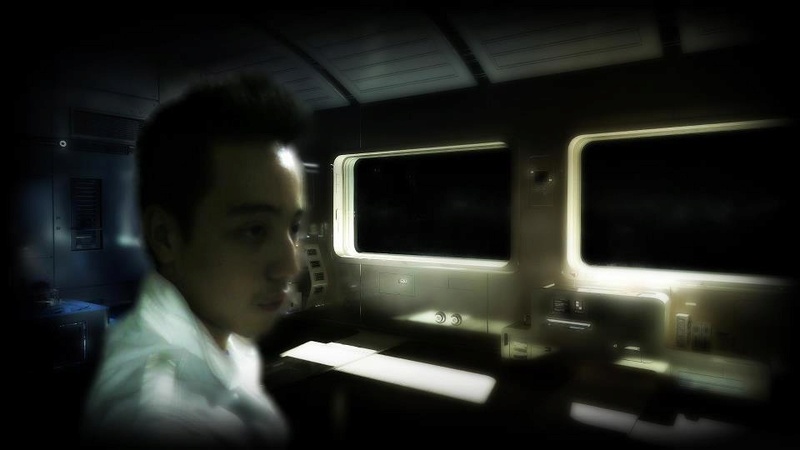 At the time of your fake missile launch, at 4am PST June 10th, it was June 11th in Singapore!